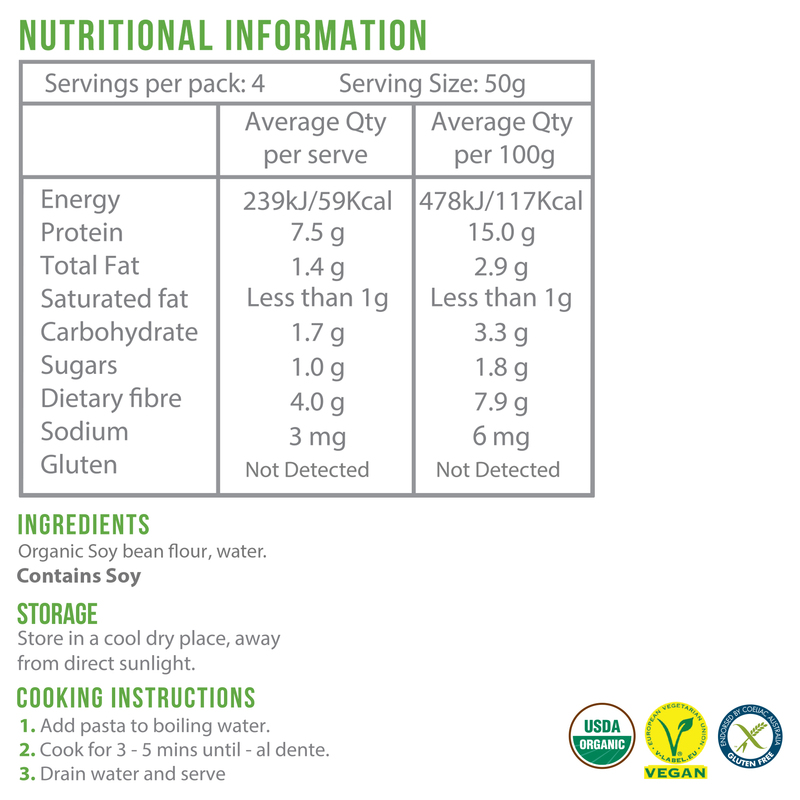 A moment on the lips – a lifetime on the hips? 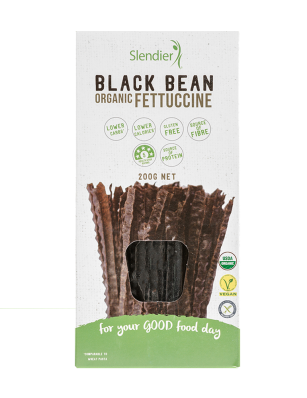 Fettuccine is one of the first dishes to be ditched by dieters – but not this one. 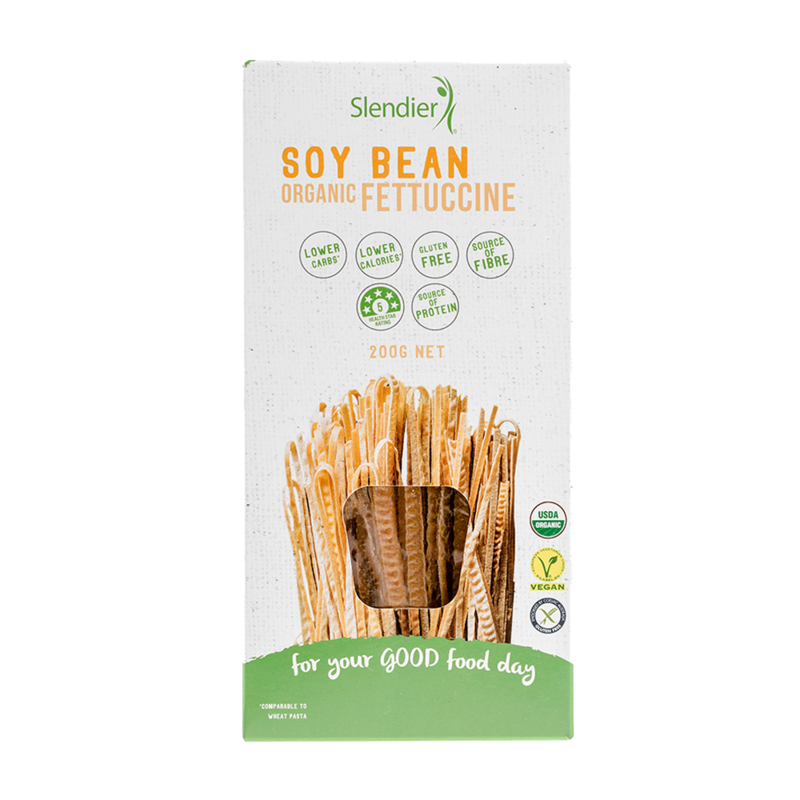 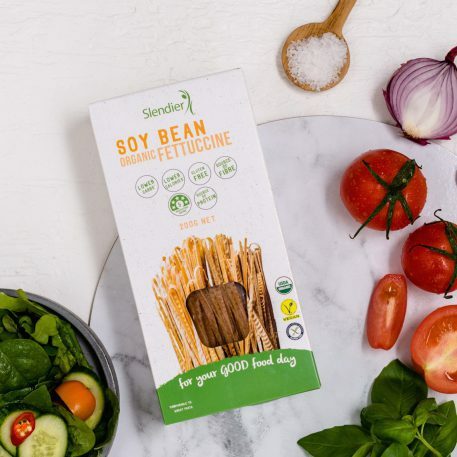 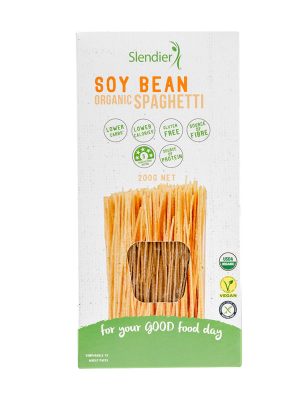 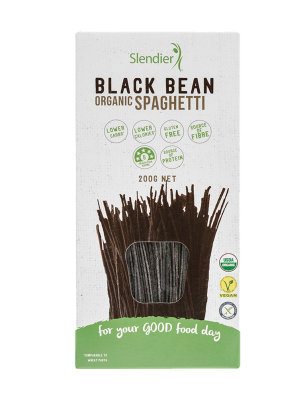 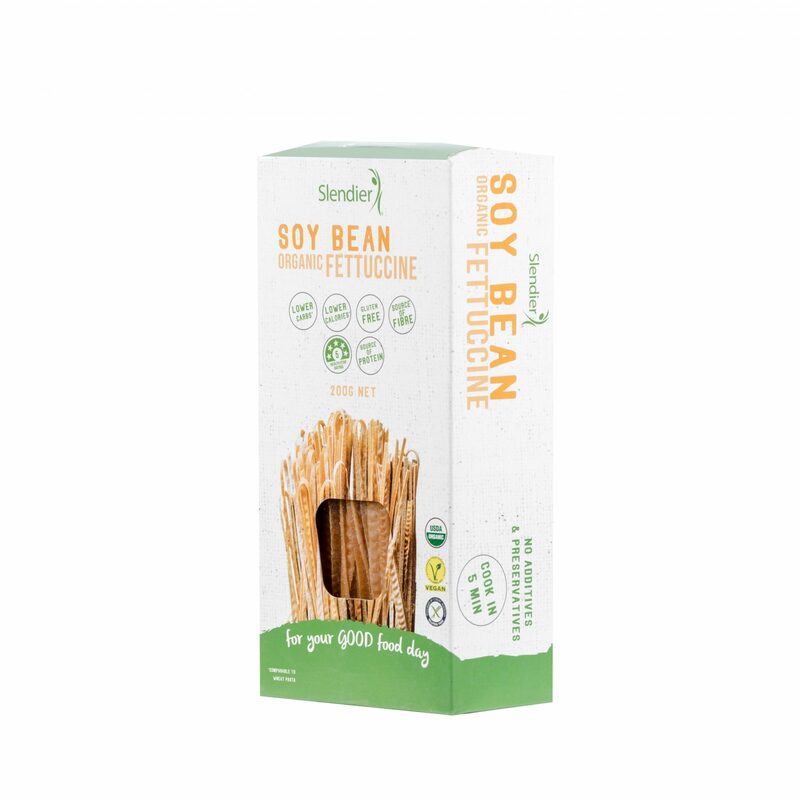 Made from organic soy beans, it’s high in fibre and low in calories, meaning the family favourite can be welcomed back to the dinner table. 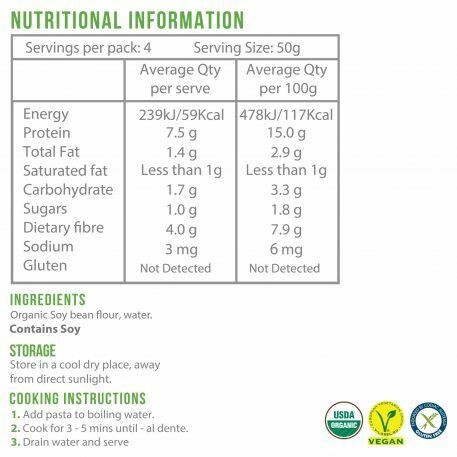 Plant-based pastas are a guilt-free way to indulge in a creamy carbonara.